Slip back from “lunch” looking rested and energised with these non-invasive treatments that promise little-to-no downtime. Sure, your colleagues had noodles for lunch. But what did you get? Radiant and revitalised – that’s what. 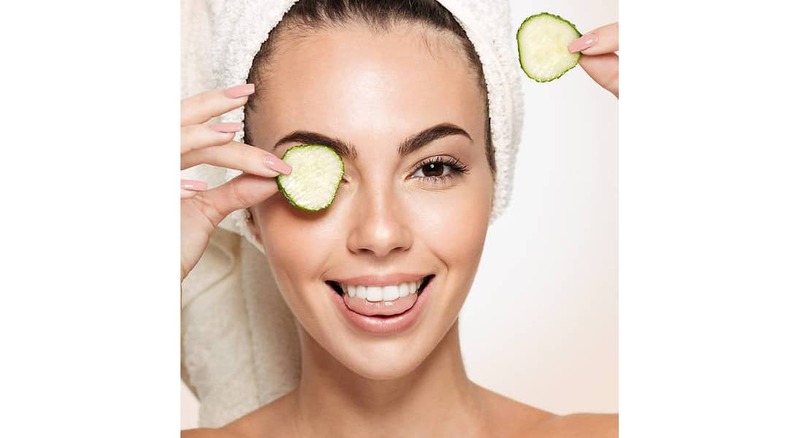 What It Does: Also known as the super facial, this treatment uses a unique Capsugen device to do three things: Exfoliate, oxygenate and infuse skin with active ingredients. 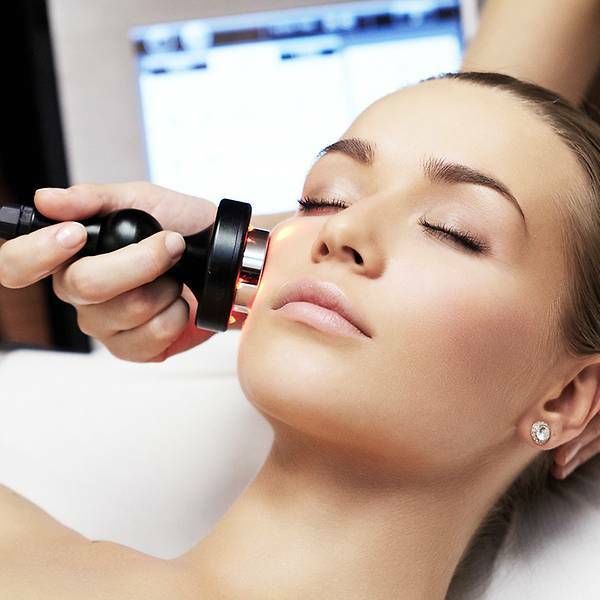 Results: What sets this facial apart from other oxygen facials is the fact that OxyGeno gently coaxes your body to produce oxygen instead of the other way around. When carbon dioxide bubbles burst on the skin, oxygen is attracted to this and rises to the skin’s surface. This action increases the metabolism of the skin cells and prepares the skin to better absorb nutrients. Depending on your skin concerns, there are two options to choose from: NeoRevive for skin rejuvenation (to brighten up dull complexion and reduce the appearance of fine lines) or NeoBright for skin brightening (to fight pigmentation and sun damage). The treatment is mostly pain-free, except on areas where the skin is thinner and where it can get a little prickly. My skin felt soft and smooth immediately and results lasted a week.